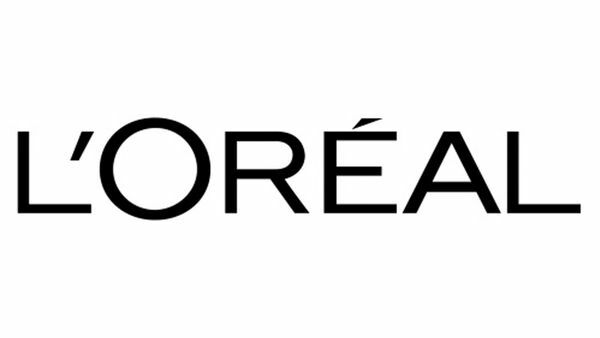 L’Oréal has announced a review of its UK and Ireland media account, according to a report published by The Drum. The French beauty giant’s business currently sits with Wavemaker and is valued at approximately £135 million. Several UK agencies have already been invited to pitch for the account, the pitch process is being handled by Aperto-One and the review will kick off early next year. NextAre beauty brands finally taking Gen X seriously?